Services – David Safanda Design Solutions Inc.
Design solutions that add visual clarity to your project. I offer precise and engaging design solutions to meet your unique business needs. My approach to design is entirely based on effective communication with my clients. You know your business better than anyone but you may need assistance conveying a concept visually. I’ll work directly with you to provide designs that add visual clarity to your ideas and strategies. 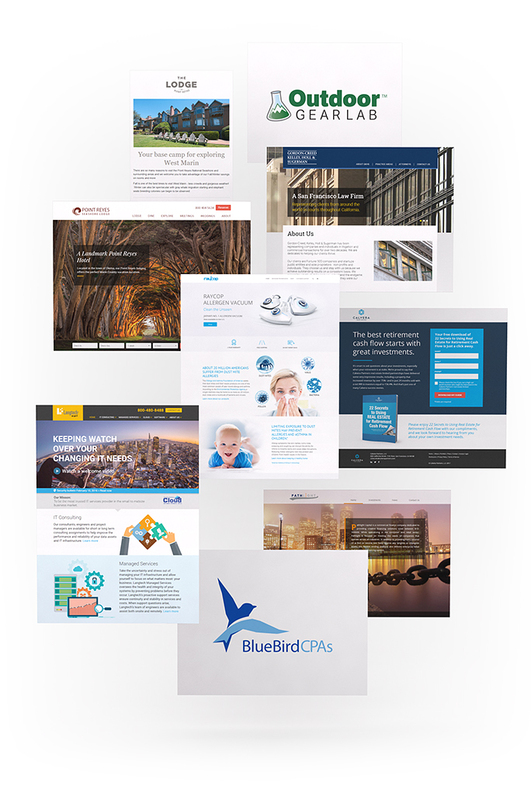 I worked on some of the very first large commercial sites 15 years ago and continue to routinely develop front end designs for a wide variety of websites and web applications. An HTML email is typically the quirky step sister of website design with it’s own unique requirements and standards. I’ve design and produced many email campaigns and am well versed in current best practices. Whether it’s developing a brand new logo or leveraging an existing identity across new collateral, you can trust me with your brand. I have designed numerous corporate logos. I take an extensive and customized design approach to developing a company id that is tailored to the nature and essence of your business. I develop icons and complex illustrations to visually convey business concepts and scenarios. My approach leverages traditional artistic skills matched with expert knowledge of current software tools. If you can dream it up, the chances are that I can bring it to life.